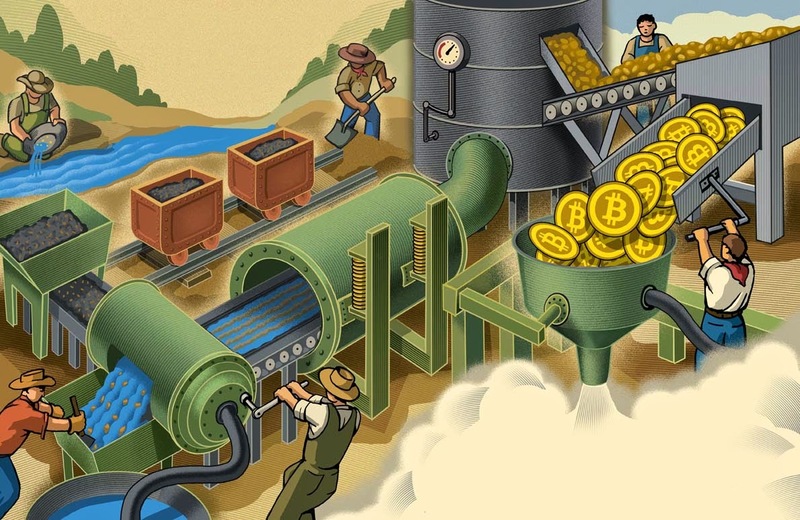 Chris Gall illustrated this for a Korn/Ferry Briefings article What the H#ll is Bitcoin? under the art direction of Robert Ross. It definitely came out to be a star portfolio piece.